Take Your Capabilities To The Next Level. It all comes down to the right people, the right equipment, the right expertise and the right plan. At SevenBar Aviation, you’ll find them all. 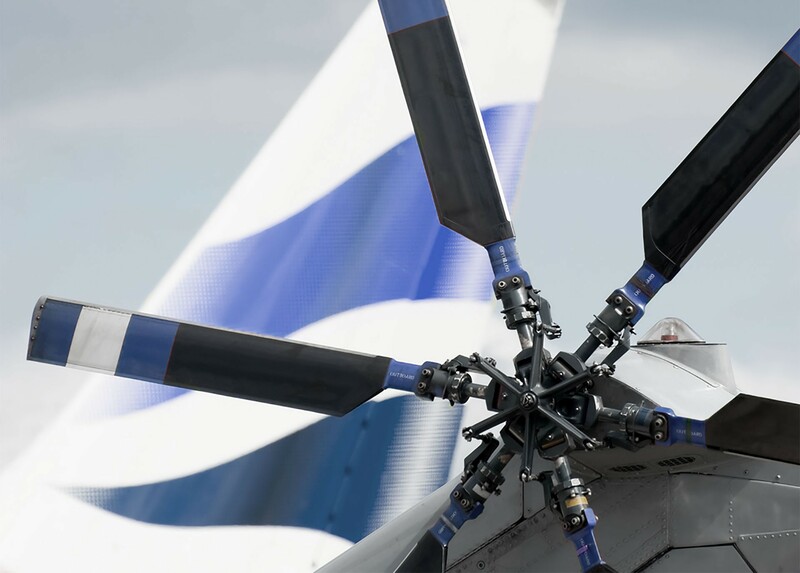 At SevenBar Aviation, we recognize the need to provide diverse business solutions for our customers, and provide solutions that meet their needs. That’s why we offer many different business models, and our services include both traditional and hybrid options. Whether your goal is to improve cost-efficiencies, accommodate specific types of patients, improve your response in your current markets, or expand your reach into new territories, we can help you find the best and most cost-efficient ways to achieve those goals. It all comes down to the right people, the right equipment, the right expertise and the right plan. 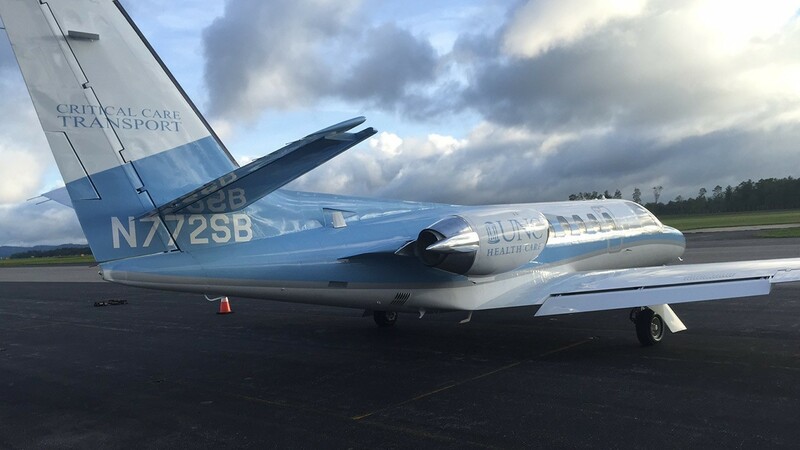 At SevenBar Aviation, you’ll find them all. 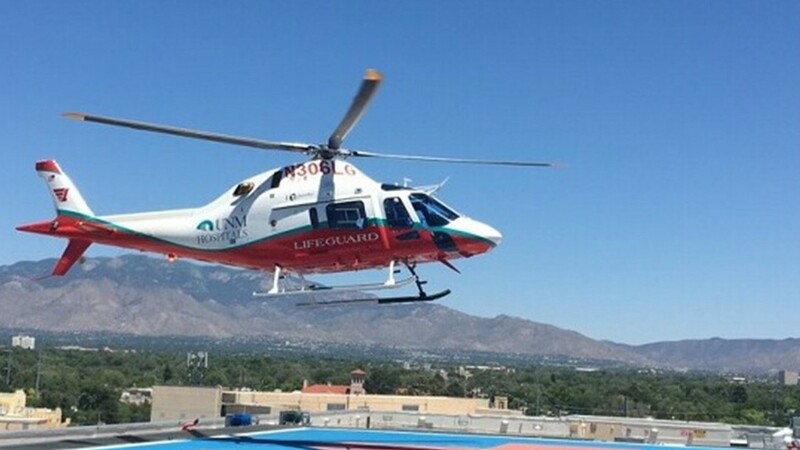 We have developed ongoing relationships with leading health care organizations across the country in providing fixed and rotor wing air medical transport solutions. 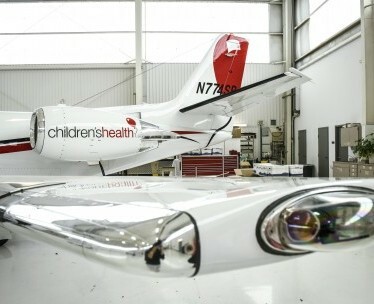 We focus exclusively on providing the most advanced technology, highly trained professionals, and proven aircraft. 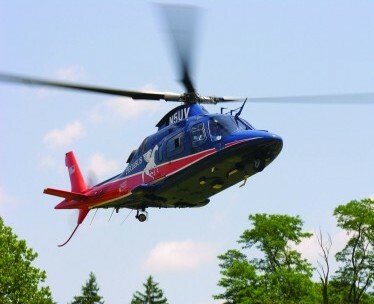 In both rotor and fixed wing environments, SevenBar Aviation offers a wide variety of aircraft options to our partners to ensure all of their clinical and operational needs are exceeded. 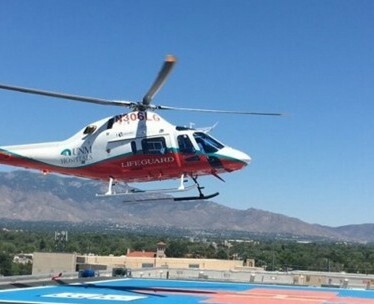 Our approach is driven by a safety risk matrix assessment and by the desires of the healthcare organization (hospitals, clinics, emergency medical services, fire departments, and others) in meeting the needs of the patients we serve together. 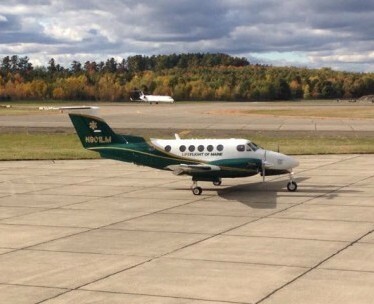 SevenBar operates a Beech King Air B200 that is owned by Boston MedFlight. 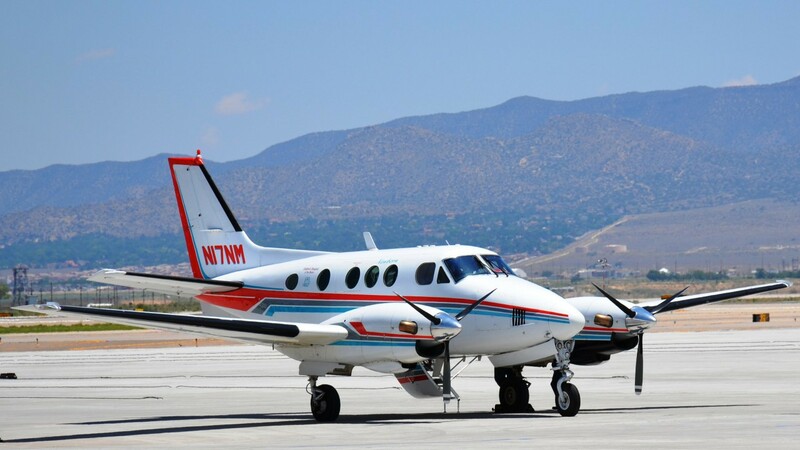 The B200 is configured to carry a single patient with three additional cabin seats for medical crew and family. 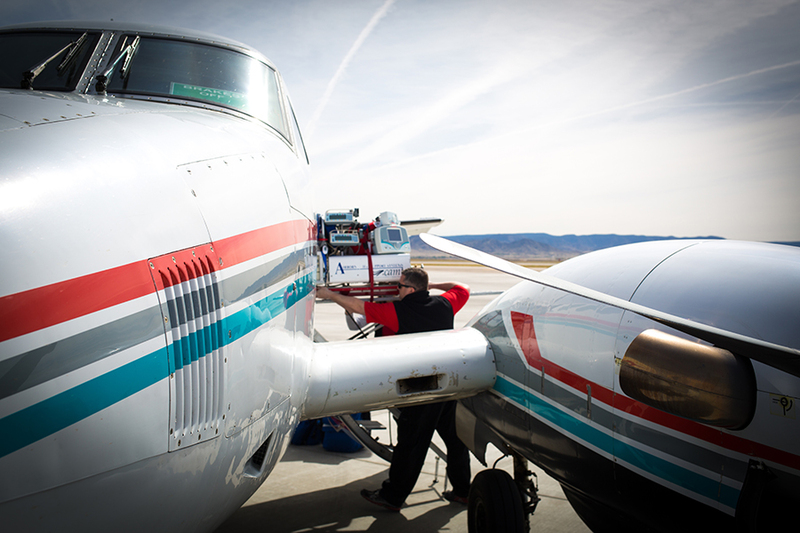 The airplane is equipped with SkyTrac satellite tracking and communication. 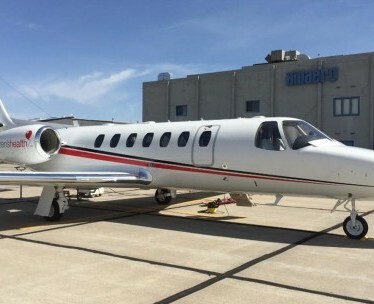 SevenBar owns and operates a Cessna 550 Citation II. 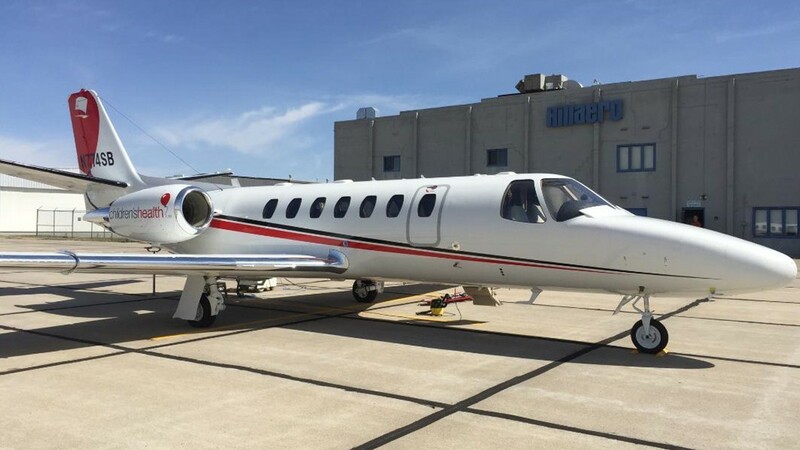 The Citation II is a multi-engine turbojet configured for air medical operations and is capable of accommodating one patient and two or more medical crew members or family. 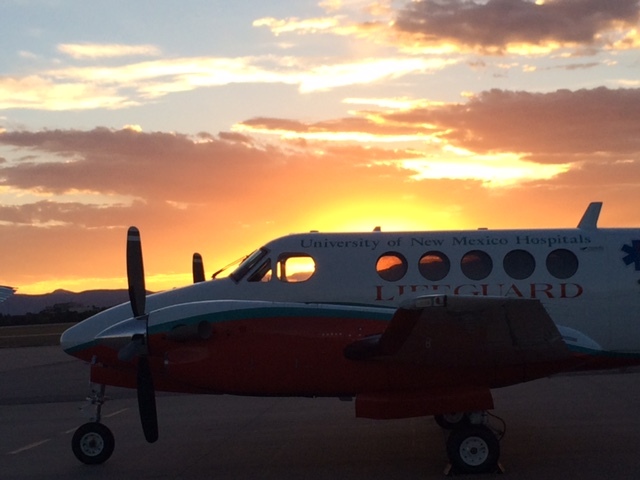 The Beech King Air B200 is configured to carry two patients and has four additional cabin seats for medical crew members and family. 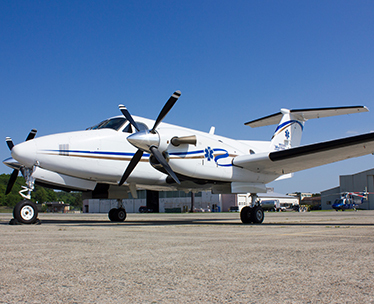 This airplane is equipped with SkyTrac satellite tracking and communication, and the Raisbeck performance modifications. It also includes Raisbeck wing lockers. 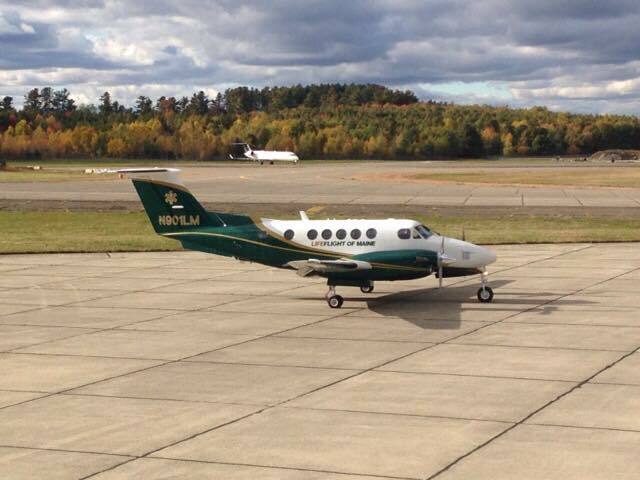 SevenBar operates a Beech King Air B200 that is owned by the LifeFlight of Maine Foundation. 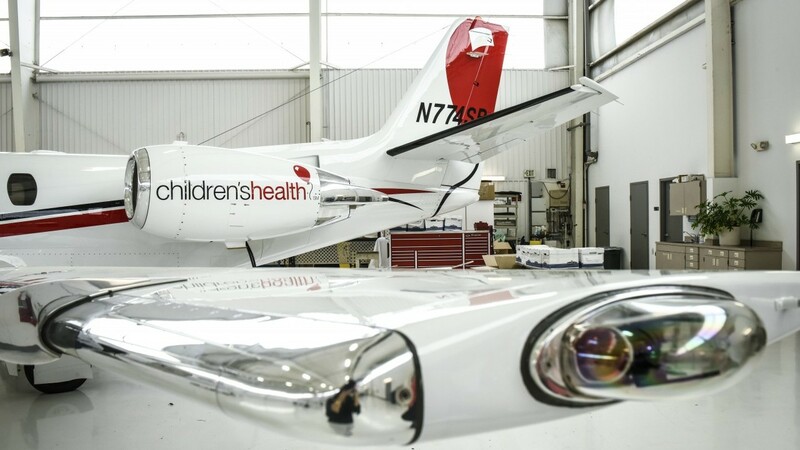 The B200 is configured to carry a single patient with three additional cabin seats for medical crew and family. 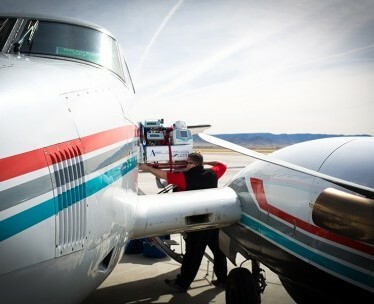 The airplane is equipped with SkyTrac satellite tracking and communication, and the Raisbeck performance modifications. 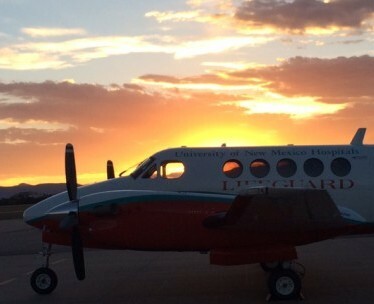 SevenBar owns and operates two Beech King Air B200s, which serve as back-up aircraft for LifeFlight of Maine, Texas Children’s Hospital, and Children’s Health. 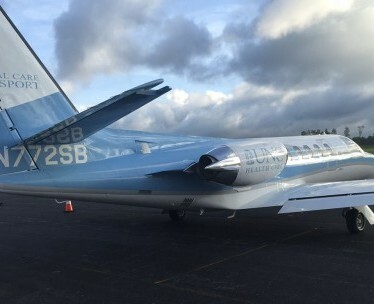 SevenBar owns and operates a Cessna Citation CE560 Encore. 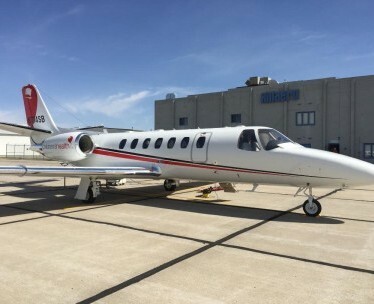 The Cessna 560 is a multi-engine turbojet configured for air medical operations and is capable of accommodating two patients, four medical crew members, and one family member. 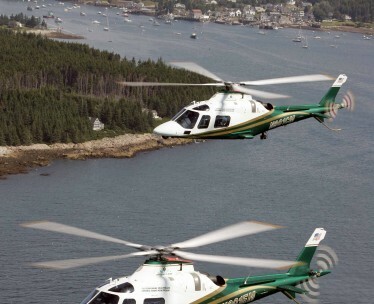 SevenBar owns and operates the Agusta 119 Kx for Lifeguard Air Emergency Services equipped with Night Vision Google technology and a state of the art Garmin G1000 Integrated Flight Deck. 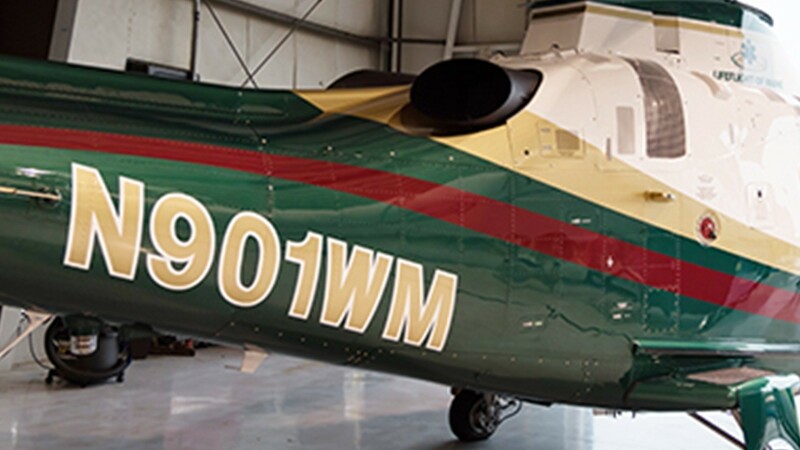 The G1000H system is an integrated flight control system that improves pilot situational awareness. 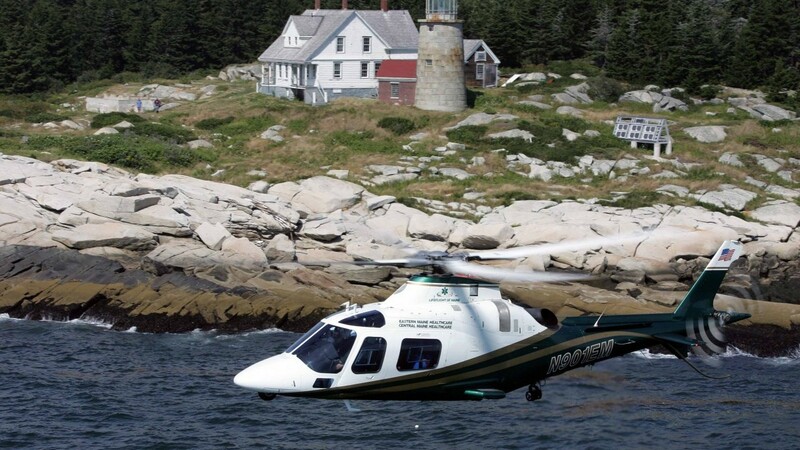 Pegasus Air is an Agusta 109E Power helicopter that is twin engine, single pilot IFR rated, and equipped with color weather radar. Pegasus utilizes night vision goggles for all flights conducted at night. 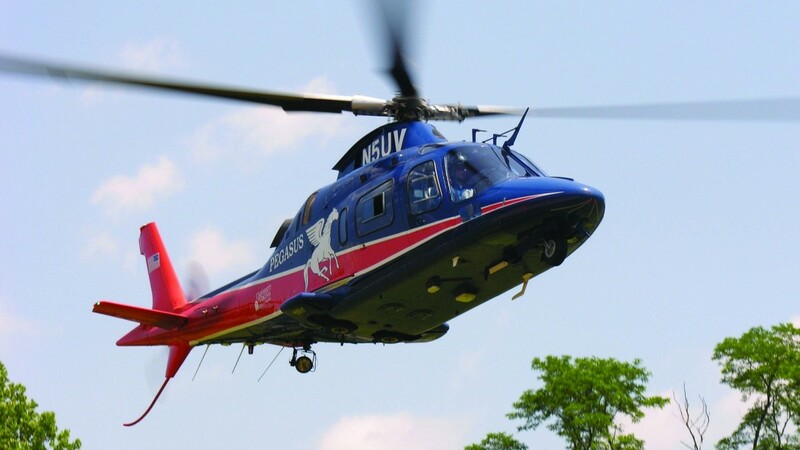 The program's primary operational area is within a 120 NM radius of Charlottesville, VA.
SevenBar operates two Agusta 109E and one Agusta 109SP helicopters that are owned by the LifeFlight of Maine Foundation. 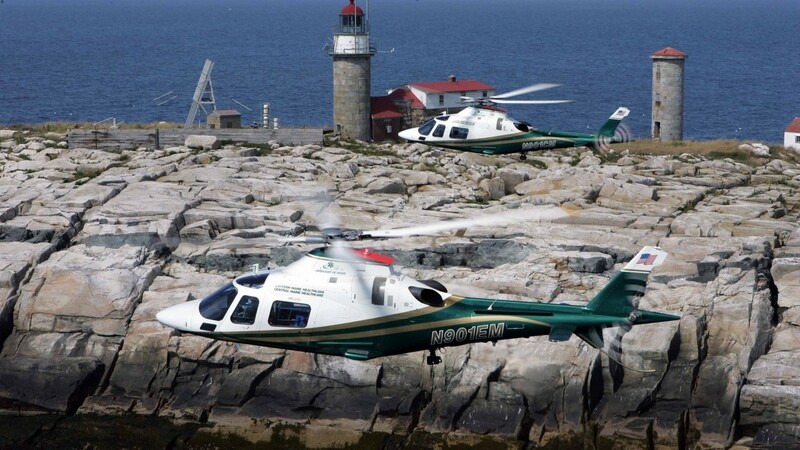 These helicopters are IFR capable and equipped with night vision goggle technology. 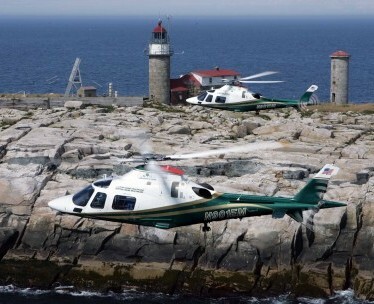 Each features single-patient systems with two additional cabin seats. 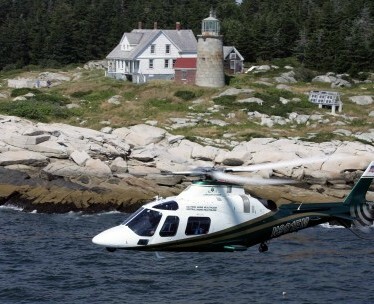 SevenBar owns and operates an Agusta 109SP helicopter. 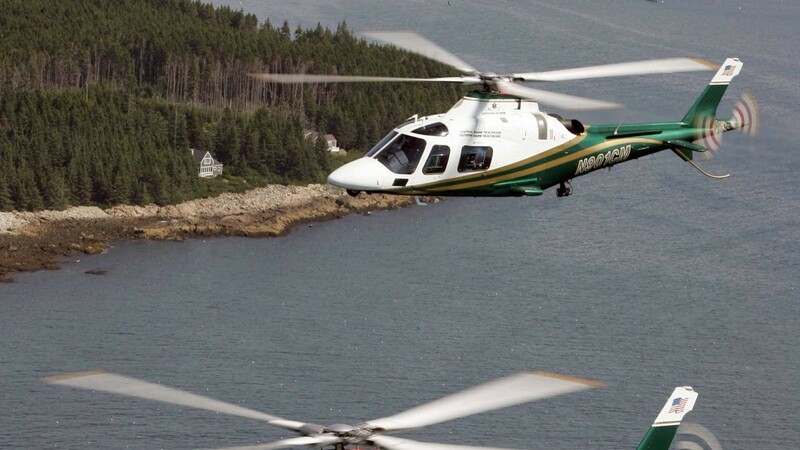 This is used to support training and as a back-up for select rotorcraft programs. 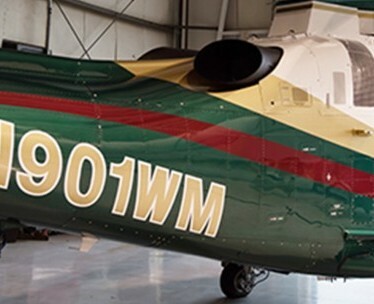 The 109SP is a multi-engine turbine helicopter with a single-patient system and three additional cabin seats. 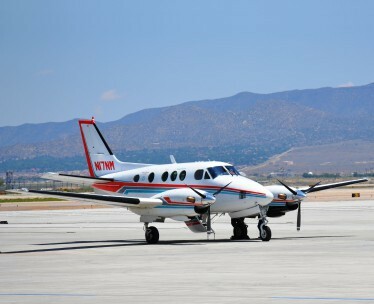 It is IFR capable and equipped with night vision goggle technology.